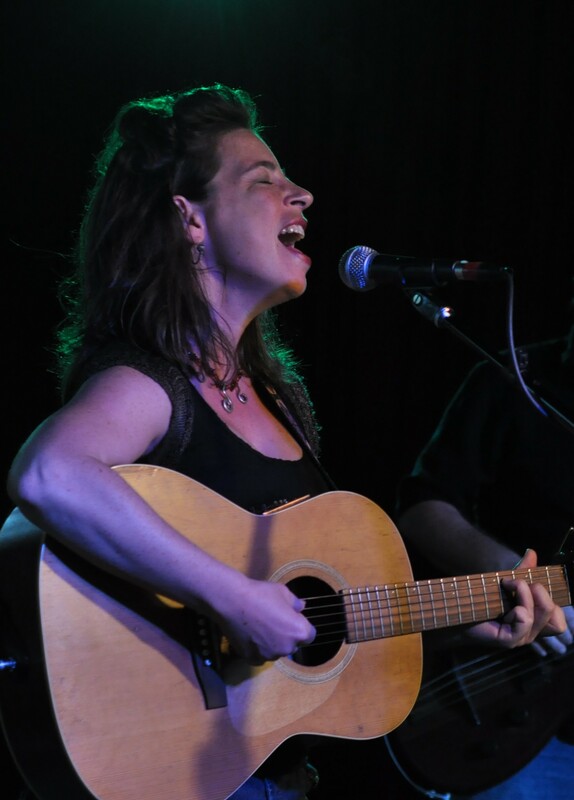 Havilah Rand is a singer, songwriter and guitarist with over twenty five years of experience creating and performing original music. Her classes will provide you with a variety of techniques to access your hidden well of creativity and express it with the world. She is also available to assist you in using your voice in a way that is healthy and satisfying to both you and your listeners. Also an avid yoga practitioner, Havilah utilizes yogic breath and body alignment to channel the singing voice in the healthiest and most beautiful way possible. 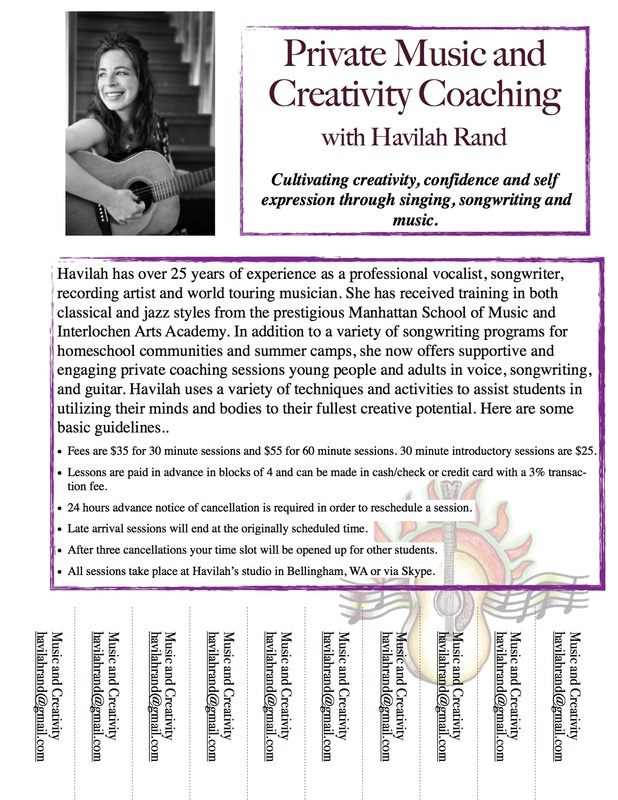 Beginner guitar and songwriting are also areas in which Havilah can help you build skills and confidence.Contact havilahrand@gmail.com to learn more.